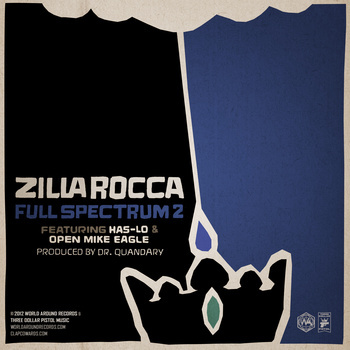 Here’s a new jam from the right and honorable, Zilla Rocca. Dr. Quandary laces a track that I can best describe as being nostalgic. Everyone does their thing on this track but the more I hear from Open Mike Eagle, the more I am becoming a fan. Is this the first video from PremRock and Willie Green’s self-titled album? Can’t say for sure. This track is dope regardless and worthy of the visual treatment. The conversational style is pretty unique because the pace and length of the track is likened to someone just talking to you. 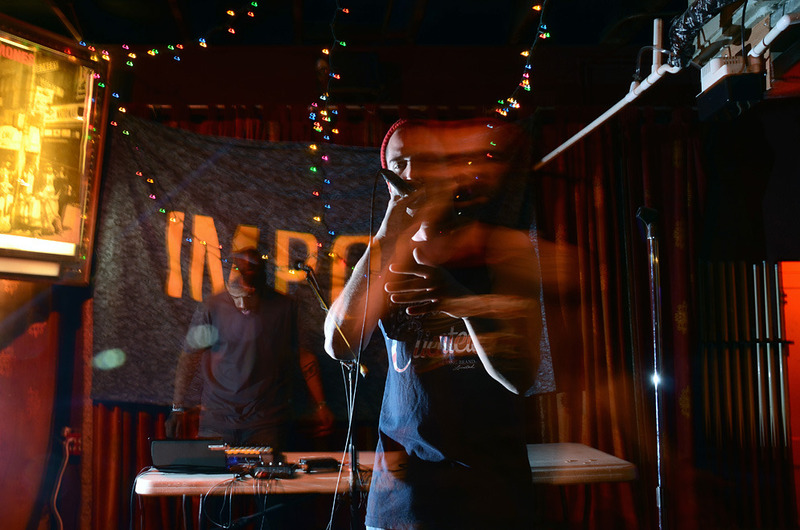 After watching this video, I really have a new appreciation for Open Mic Eagle’s verse. It was stalwart. Be sure to check out my review for the album, and cop it. It’s great music by any standard. 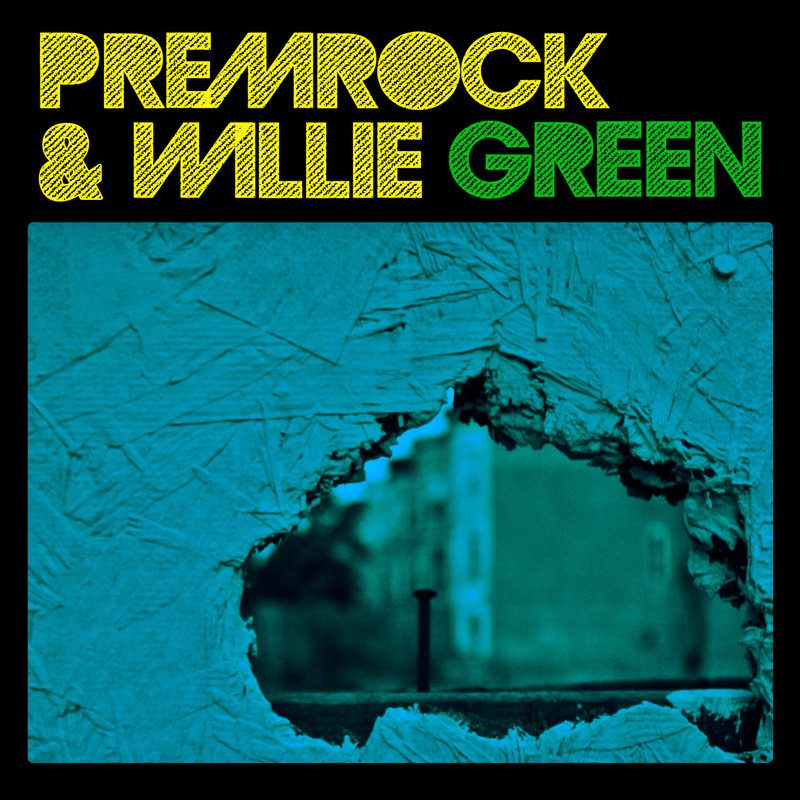 Yeah, I am feeling this album from PremRock and Willie Green. My first impression from the album was how well produced it was. There is such diversity in rhythm, sound, and tempo that the album always had my attention which was of course helped by the fact there was only eleven tracks on the effort (which I like). The album also flowed very well for being so diverse.